New Maestro. New Season. New Era. 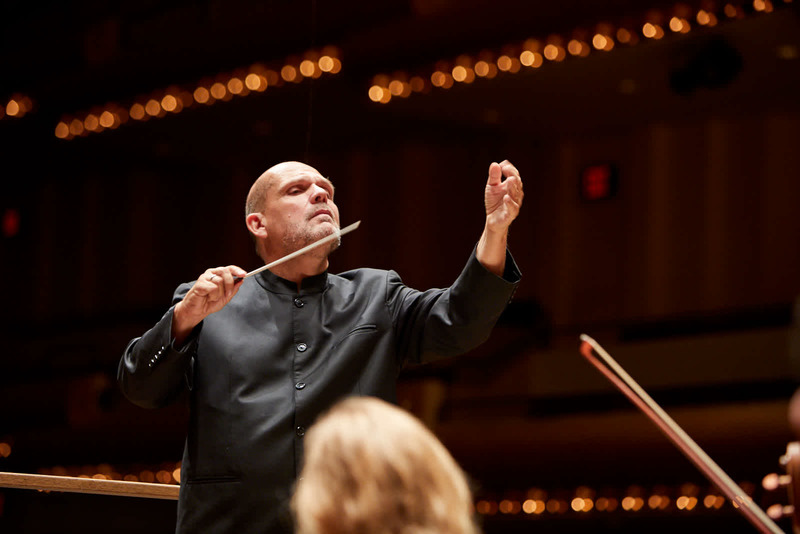 The 2018–19 season marks a new chapter in the New York Philharmonic’s history as we welcome Jaap van Zweden. In his inaugural season as Music Director the Orchestra honors Philharmonic traditions, supports the composers of our time, and expands and engages audiences through programs and projects like Phil the Hall and the GRoW @ Annenberg Sound ON and Kravis Nightcap series. Please join us in celebrating Jaap in his inaugural season by contributing to the Jaap Welcome Fund. 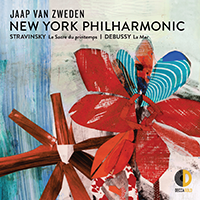 You will help support his vision of the newly outward-facing but ever excellent New York Philharmonic.